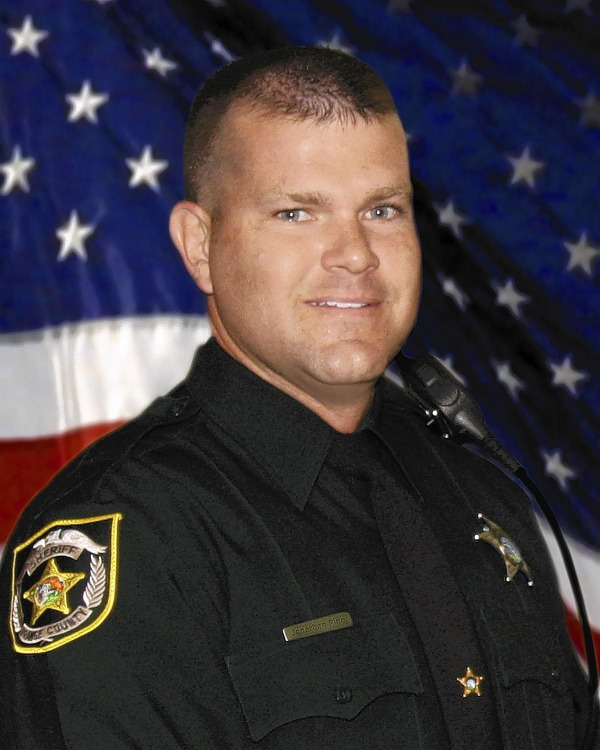 BR Dental participated in GFWC Woman's Club of Ocoee BUNCO Game Night to raise monies for the Valencia Community College Foundation Scholarship in Memory of Orange County Sherriff Officer, Jonathan Scott Pine. The monies will aid a cadet participating in the police academy program. 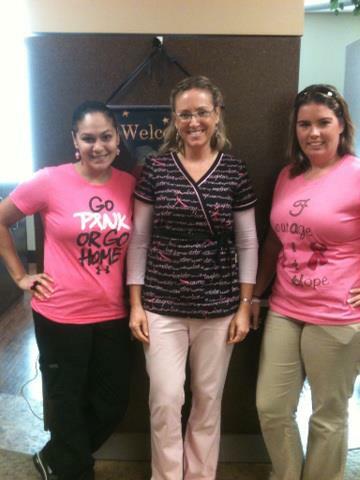 The team of BR Dental Supported Breast Cancer Awareness! We decorated the office in PINK, wore pink gloves and masks and put our T's on that stated, "Let's FIGHT". 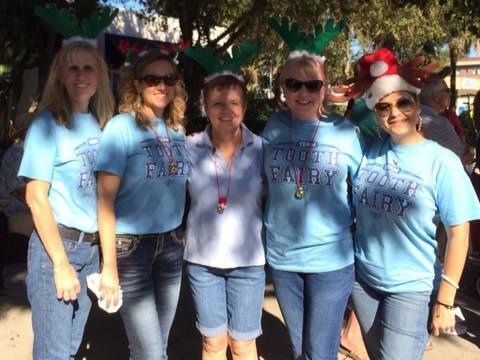 Staff members from BR Dental participated in the Annual Winter Garden Christmas Parade. They passed out magnets with our office information to the parade patrons. They discussed dentistry, Dr. Ramski and the new technology in our office. Patrons were invited to visit our office. BR Dental Partnership with the GFWC Woman's Club of Ocoee in "Clean the World"
JOIN US IN THE GLOBAL HYGIENE REVOLUTION! Every 10 seconds, a child dies from a disease that could have been prevented with proper hygiene. BR Dental is pleased to partner with the GFWC Woman's Club of Ocoee in the "Clean the World" project by collecting new and used pieces of bar soap. The bar soap collected will be used to save lives. Our donation will be used in hygiene kits that are made and distributed to domestic homeless shelters here in the United States or sent to one of the 45 countries “Clean the World” Distributes. 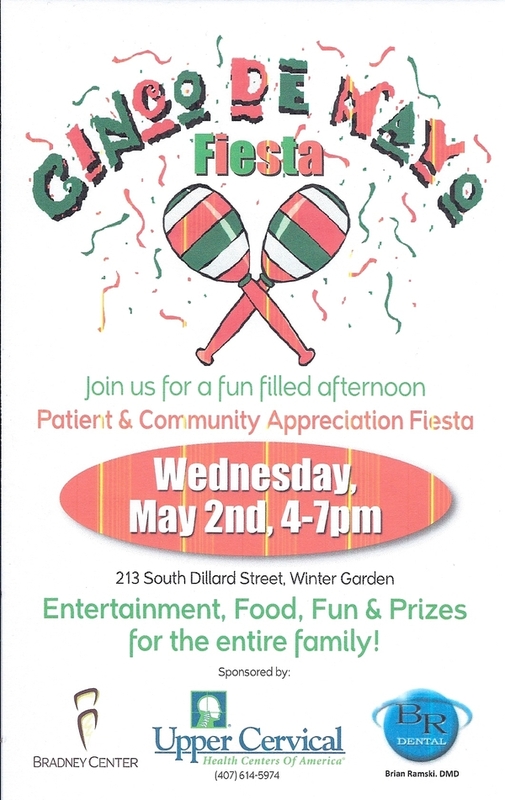 BR Dental is pleased to partner with the GFCW Woman’s Club of Ocoee with this project. Won’t you join us by donating your new or used pieces of soap to this cause? Place them in a baggy and drop them by the office during regular business hours. We will make sure they get to the GFWC Florida organization. *NOTE - This project ended. They you for your soap contributions! 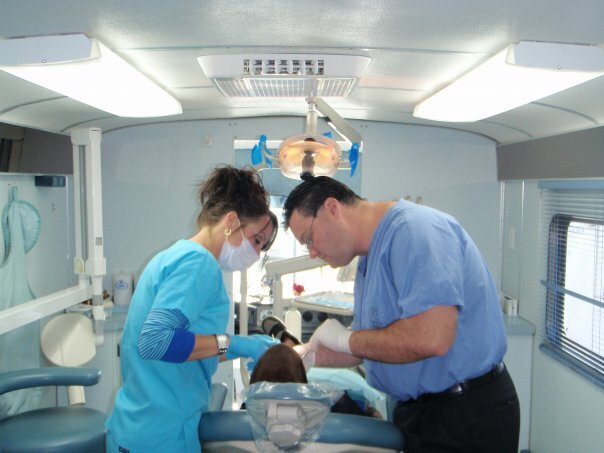 Dr. Brian Ramski and Renee, CDA recently volunteered their time and services to the Florida Baptist Mobile Dental Unit. Each year, the mobile dental unit offers 31-35 weeks of dental care, traveling the state to meet needs. Basic dentistry, such as fillings and tooth extractions, were performed on the unit. Underserved and financially needy adults and children 6 years and older were examined and treated. Dr. Brian Ramski and his staff at BR Dental of Winter Garden supported Breast Cancer Awareness in the office for their Halloween event. The staff wore pink to display their support of Breast Cancer Awareness. Front Row: Julia Holzknect, RDH; Teresa Lemons, Office Manager. Welcome Home to our patient, LTC Jerry Brooks. 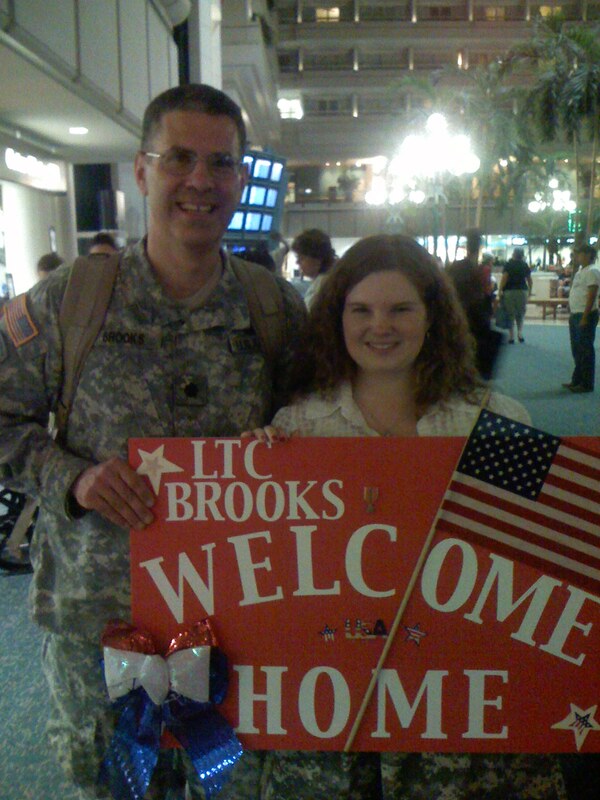 LTC Brooks was returning to Florida after serving his second tour of duty in Iraq. Office Manager, Teresa Lemons, installed as President of the GFWC Woman's Club of Ocoee for 2010-2012. 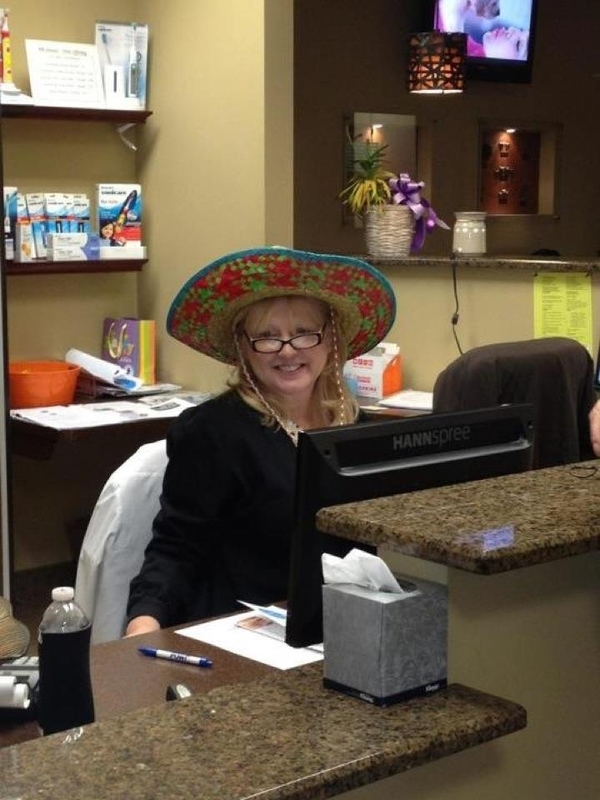 Teresa has been a member of this organization for 13 years. The Woman's Club of Ocoee celebrates it's 87th year of service to the Community in 2011. This represents innumerable volunteer hours on the part of Club members and their Families. Last year the members of the Woman's Club of Ocoee contributed over 6,600 Community service hours. Hospitals, schools, churches, committees and Community organizations benefited from the contribution of time from its' members. 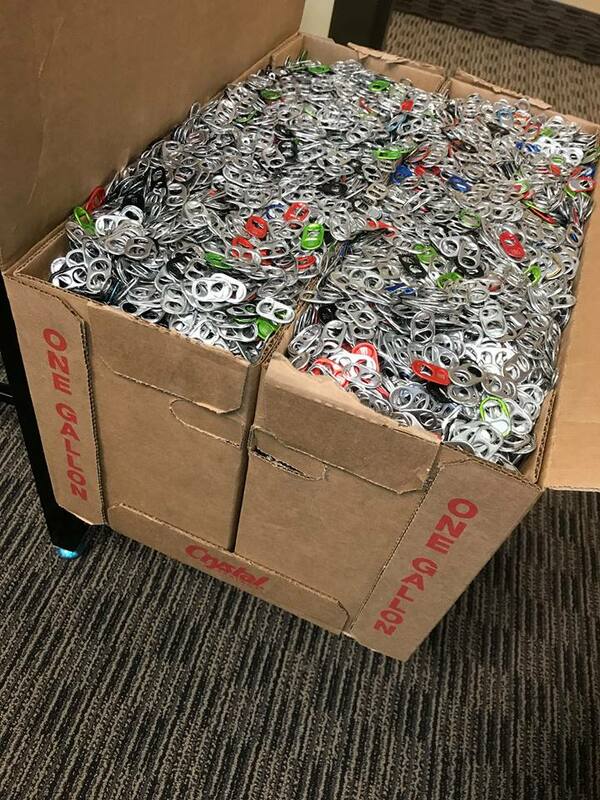 BR Dental, along with the GFWC Woman's Club of Ocoee is collecting Pop-Tabs! Pull for Ronald McDonald House Charities. Even little things like a pop-tab can make a person's day brighter. Collecting Pop-Tabs is a great volunteer opportunity benefiting Ronald McDonald House families. When you pull for the House That Love Built, you expand public awareness, raise money and help the environment. This will be a blessing in the life of families in need and will not add any burden to yours. By participating in this project, we are "Making a Difference" in a family's life and helping with the recycling of aluminum materials. This project doesn't require much effort but the effect of the project will be long-range in "Making a Difference". 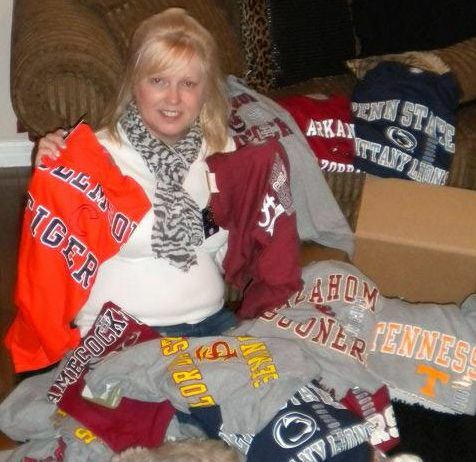 The GFWC Woman's Club of Ocoee supported the Sew Much Comfort project by donating 29 new collegiate t-shirts. Sew Much Comfort helps provide free adaptive clothing for wounded service members. They are a nationally recognized non-profit which provides adaptive clothing to support the unique needs of our wounded service members from all branches of the military and National Guard. The need for adaptive clothing continues to grow as American military members continue to be injured serving in our current conflicts. Each week, many wounded military members arrive in the States from Germany for extensive medical treatment for bullet wounds, burns, head and limb injuries, and amputations. They also support many previously-injured service members as their needs change and they are still in the recovery process. These injuries require large fixator prosthetics and casts that are too bulky to fit under ordinary clothing and underwear. Without adaptive clothing, the only option for them is a hospital gown. Sew Much Comfort is the only organization providing adaptive clothing at no cost to our wounded service members. All of the adaptive clothing was designed with input from the wounded and from medical personnel. The wardrobe options continue to evolve as the strive to meet the needs of our injured service members. Sew Much Comfort has produced and delivered over 100,000 items of adaptive clothing and comfort accessories. They ship to medical units, hospital wards, clinics and military medical facilities in the United States, Landstuhl (Germany) and Combat Medical Units in Iraq, Afghanistan and Kuwait. Their focus is to have a presence in every military facility where our wounded are recovering while also providing adaptive clothing after they have recovered sufficiently to return home. If you would like to support the Sew Much Comfort project, please contact Teresa Lemons, President, GFWC Woman's Club of Ocoee at owcteresa@aol.com. 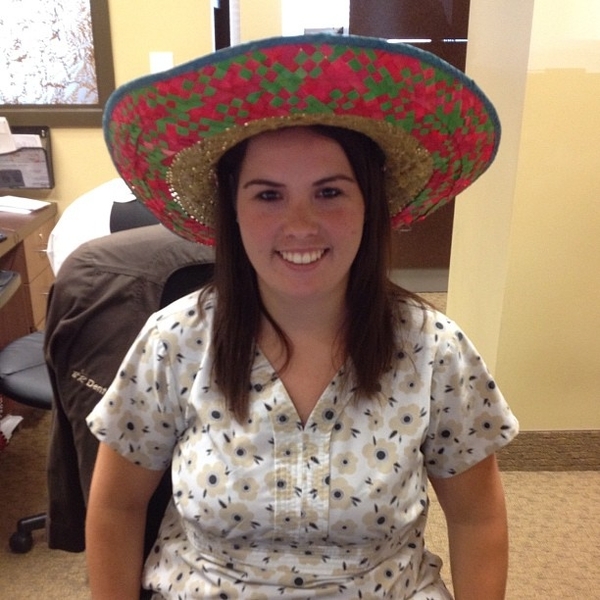 Teresa is our Office Manager and takes great pride in serving our community.